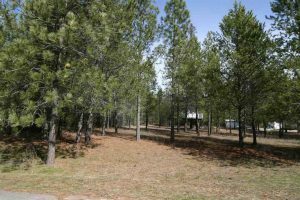 4048 Lacy Ln Loon Lake – Buildable lot in a quiet neighborhood. 0.83 acres with quick access to HWY 395. 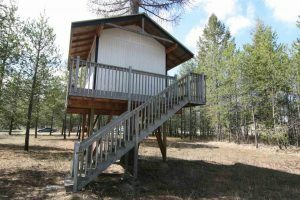 Easy access to connect home to utilities. 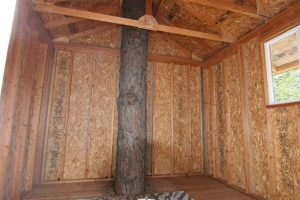 There is already a nice storage shed and a fully enclosed tree house on the property. 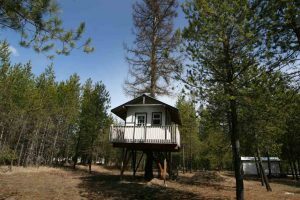 This property is located in the Loon Lake School Dstrict.